Have a Very Berry Day at This Platform! 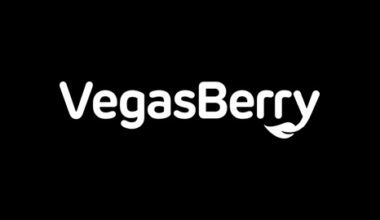 The Vegas Berry platform brought its fun and funky site to the casino gaming world in 2013. Coming under the ownership of Flavidus Limited, it certainly has a nice team behind its day to day running. This company is the same one that is responsible for platforms like Sugar Casino and Casino Adrenaline. In order to ensure that the site adheres to gaming regulations, it holds a gambling licence from Curaçao eGaming. While this is great for providing a secure and fair casino, it also means several countries aren’t able to register. These include both the United Kingdom and the United States. 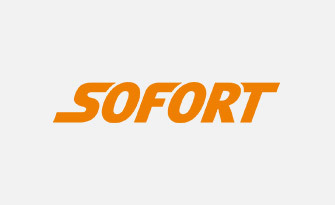 However, all of the games on offer are accessible in instant play mode, so there’s no requirement to download any sooftware. 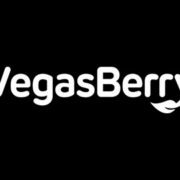 Visually speaking, the Vegas Berry site is exceptionally appealing. It features a nice and crisp layout with some fun colours scrolling across its main banner. There are four links across the top of the website, allowing you to move between different sections. The colourful banner advertises various bonuses and promotions, while below this is the actual game lobby. This features its own navigation bar as well, allowing you to easily move between the different categories. Finally, there’s a black bar at the bottom of your screen, providing you details on the games you have recently played, access to help and more. The promotions section of the Vegas Berry website is very fun and quirky. Each of the offers available have a berry theme behind them. Each different berry provides a different promotion to you. You will need to have gone through the registration process already in order to begin claiming them. The first offer that is open to you is the Strawberry Bonus. 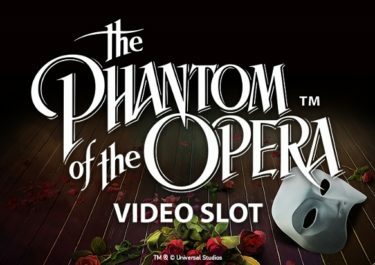 This provides you with a 100% match bonus up to €100 on top of your first deposit to use on the slot games. In addition, there’s also the Raspberry Bonus that is available to you. This provides the exact same welcome offer, but the funds are solely for using on table games. The Blueberry Bonus comes next, which is the second step in the five-berry welcome package. 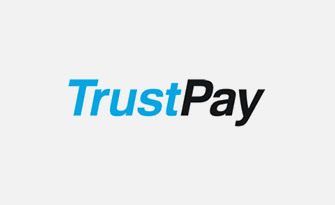 On top of your second deposit, you will receive a 50% bonus up to €50. 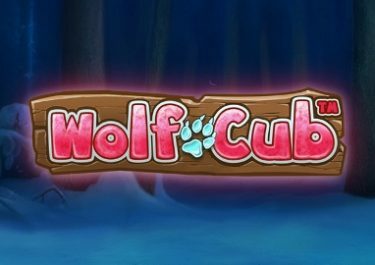 A total of 25 freespins will also be given to you alongside. There’s even more that is available to you as a newcomers, because on top of your third deposit you can claim the Blackberry Bonus. 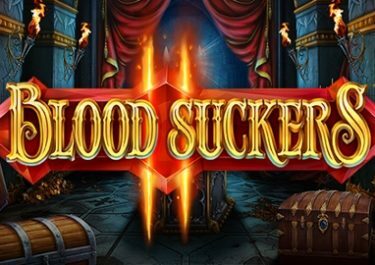 This provides you with another 50% match bonus up to €50 as well as 50 freespins. 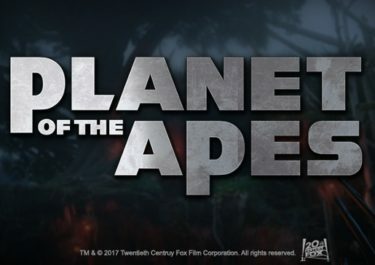 Your fourth deposit sees you receive another 50% match bonus, this time up to €100 as well as 100 freespins on the latest Netent game! Finally, the VegasBerry Bonus is available on top of your fifth deposit. This provides you with the chance to receive a huge 100% match bonus up to €200. And regular players aren’t left out either, because there are several ongoing special offers that you’re able to easily claim. These include the ‘Midberry Bonus’, ‘Newberry Bonus’ and ‘Vegas Berry Weekend’ offer. There are a great choice of software developers who are providing their games to the Vegas Berry Casino platform. This ensures that you have the option of playing a huge range of games. 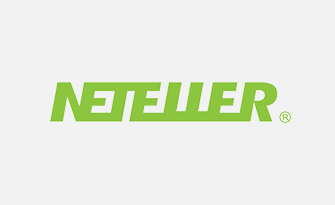 Some of the providers handing over their games include Microgaming, Netent, Oryx Gaming, GameArt and Betsoft. When you visit the game lobby, you’ll find that everything is shown in perfect organisation. Filters are on display across the top of the lobby. 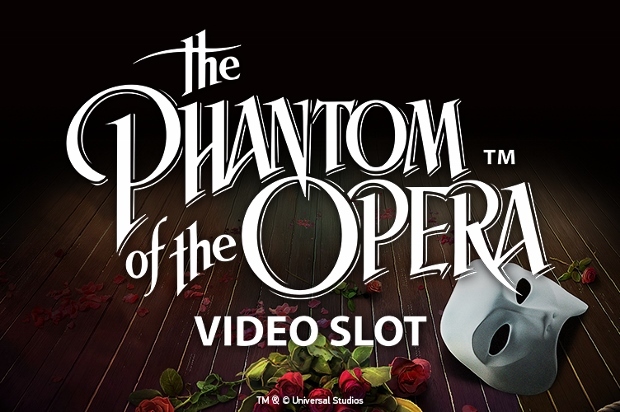 The ‘Video Slots’ category provides players with the biggest choice of games. The titles on offer in this category include When Pigs Fly!, Jimi Hendrix, 4 Seasons, Dragon Dance and Fantasini: Master of Mystery. Jackpot games also have their own category, and it’s there that you’re able to play games like Mega Moolah Isis, Major Millions and Icy Wonders. If, on the other hand, you prefer playing table games, you can access a wide range of these too. Such options are available in European Roulette Gold Series, Blackjack Classic, Premier Roulette Diamond Edition and Caribbean Stud Poker. 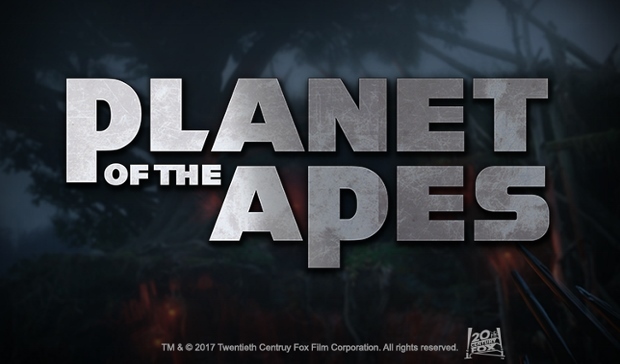 You’re also able to access these types of games via a live casino setting, with options from both Netent and Evolution Gaming being on hand. Video poker is also available to play in several different game titles, with over 45 options available at Vegas Berry. Finally, there’s a category for ‘Other’ games, such as bingo, keno and more. Once you have your free account, you are able to add funds to it. 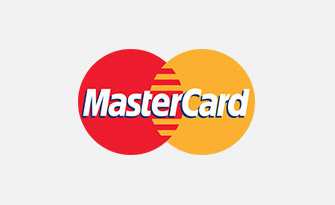 This is able to be done by using one of many different available payment methods. 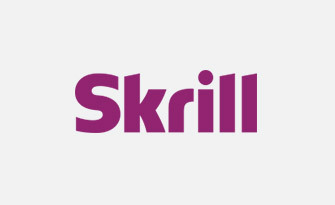 To begin with, there’s the chance to use eWallets, such as Skrill or NETeller. 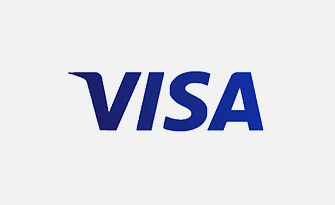 In addition, you can make use of the credit and debit card options from Visa and MasterCard. 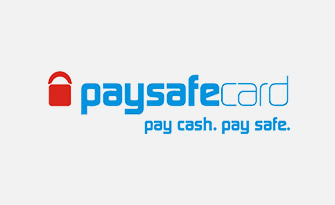 If you have a preference for utilising prepaid vouchers, there is the chance to use Paysafecards. 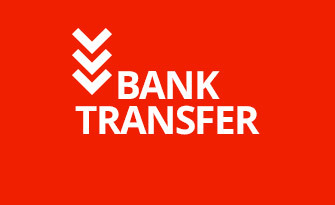 Other methods include bank wire transfers, Multibanco, Trustly and Sofort transfers. 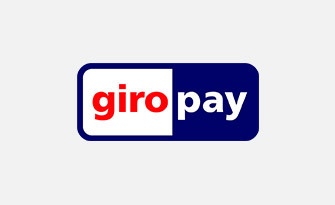 The great thing about these payment methods is that most can also be put to use in order to process a withdrawal of your winnings. And, if you’re ever in need of any support while gaming at Vegas Berry, there is a FAQ section available in the first instance. However, if you cannot find the answers that you need there, you can speak to the support team instead. Live chat support is available to begin with, but there’s also the chance to send an email along to them as well. A form is on offer for you to fill out via the ‘Support’ link, or you can send a direct email with the address, [email protected]. The team are reachable on a 24/7 basis. 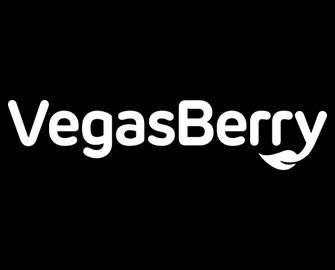 Vegas Berry should already be placed at the top of every list for the best online casinos. 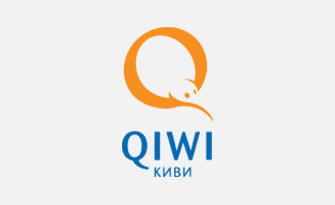 It has a great design, a wide range of games, intriguing promotions and much, much more. The only slight drawback is that there isn’t any telephone support.